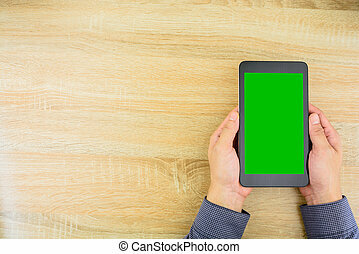 Businessman working with tablet green screen.social media background. 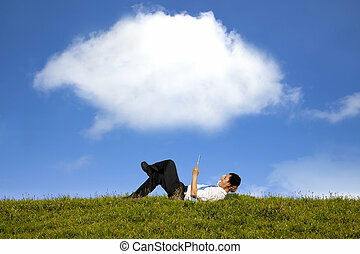 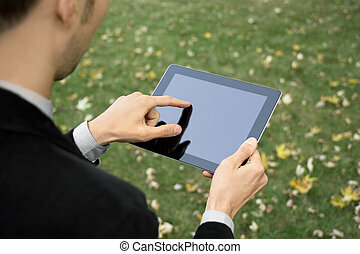 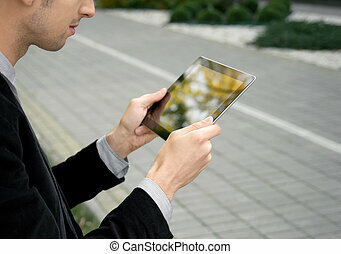 Businessman working outdoors with tablet pc at the park. 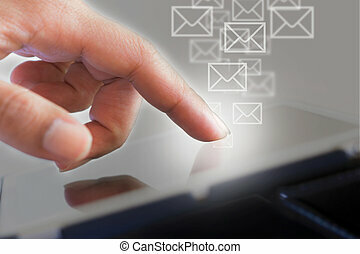 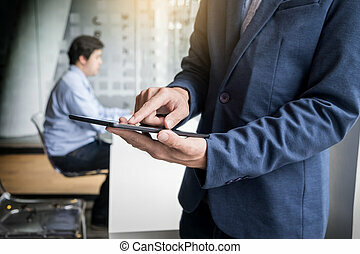 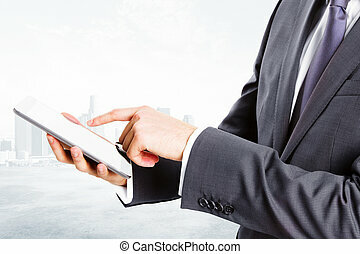 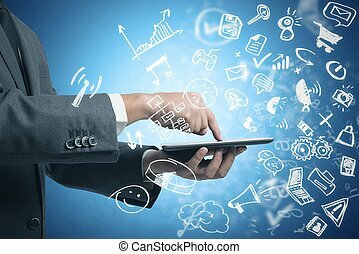 Businessman working with tablet in office, closeup. 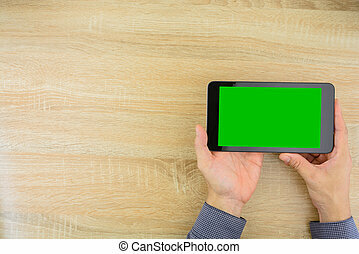 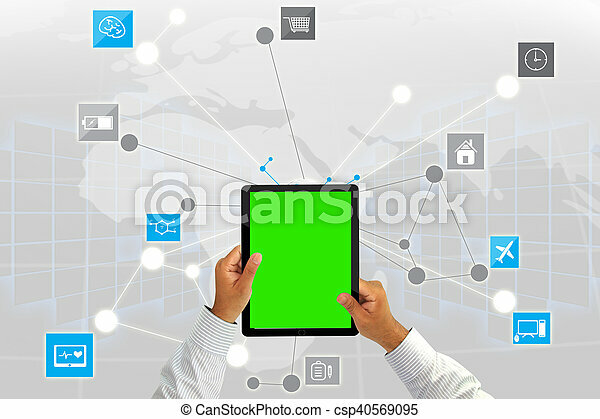 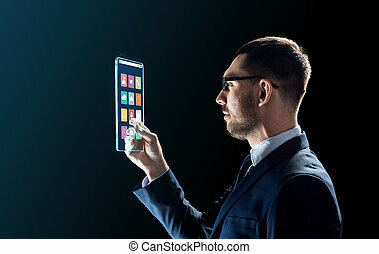 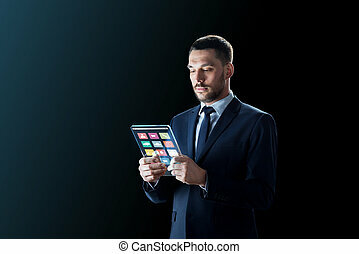 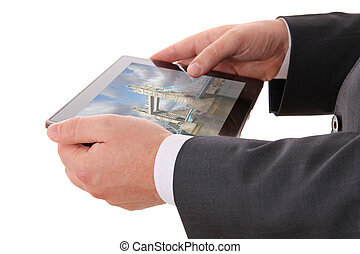 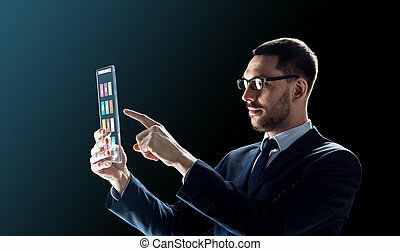 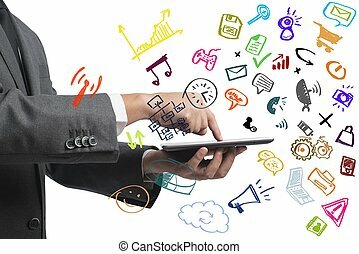 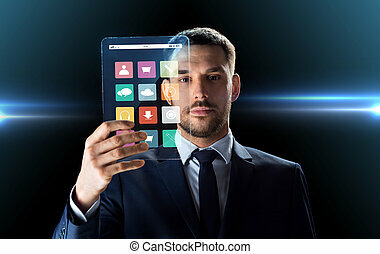 Businessman holding digital tablet with green screen.